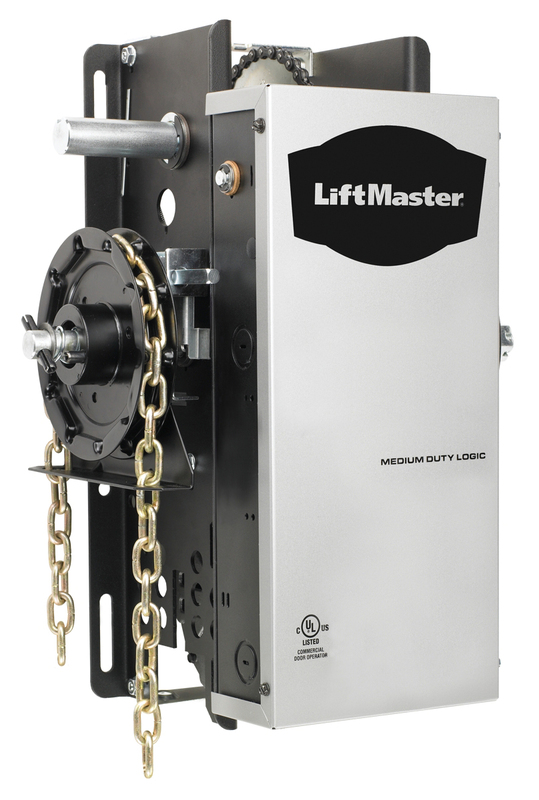 It is recommended to install a chain hoist when using jackshaft operators installed next to a commercial or industrial garage door. These door openers (ex. : MH) are equipped with an opener disconnect system in case of a power outage. In this case, you can open or close the door using the chain hoist mechanism.